Waste prevention (or source reduction) means eliminating waste before it’s created by purchasing products with less packaging, reusing goods instead of throwing them away, using up products completely and eliminating waste whenever possible. 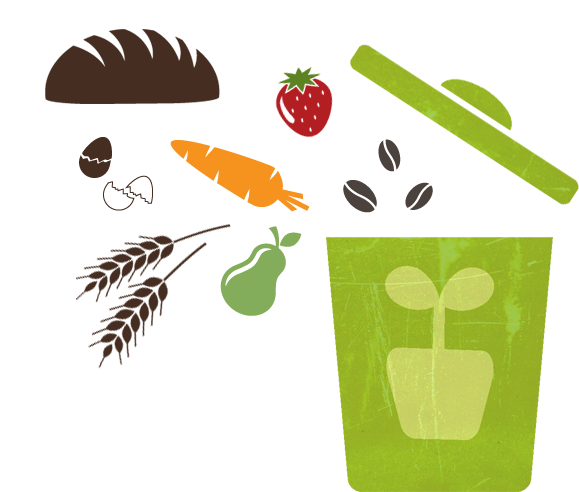 Waste prevention saves resources, promotes efficiency, reduces pollution and may even save money. Waste reduction (or prevention) is the preferred approach to waste management because waste that never gets created doesn’t have waste management costs. Visit CalRecycle for more information on how to reduce waste at home. February 18th is National Battery Day! Recycle Batteries For A Chance To Win A Prize! Give a little love back to our planet and join the City of Torrance and Call2Recycle in celebrating National Battery Day on February 18th for a chance to win a prize! Call2Recycle is hosting a contest throughout the month of February in celebration of National Battery Day! Eight lucky U.S. recyclers will win $250 to add to their satisfaction of having properly disposed of their batteries, just post a picture of yourself recycling a used household battery. For more details, visit call2recycle.org/nationalbatteryday. 1. 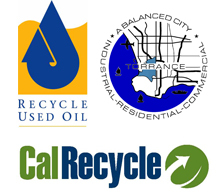 Visit one of Call2Recycle’s retail partners’ locations to drop off your used batteries for recycling, or find another recycling location near you through their collection site locator. 2. Take a picture of yourself recycling a battery at one of the collection sites. 3. Submit your photo through Twitter and Facebook using the hashtag #NBD2016Recycle2Win, or post it here, anytime between now and February 29. 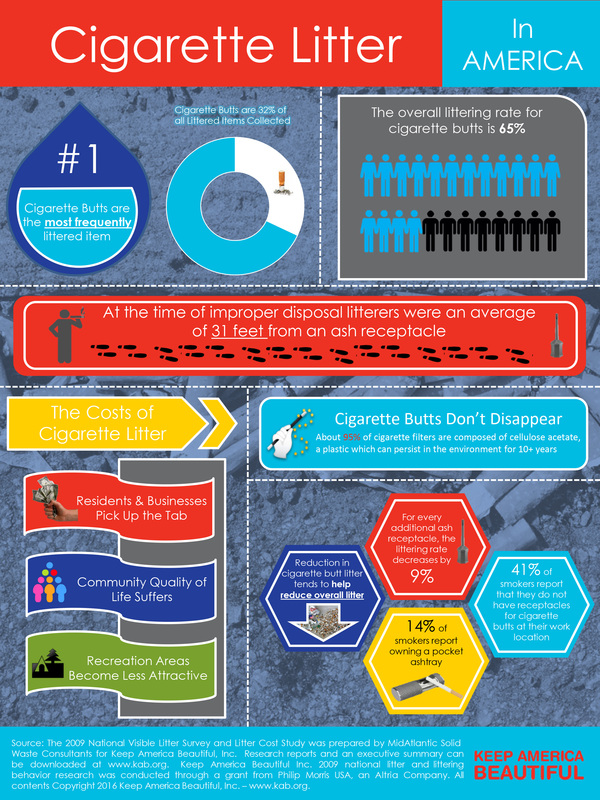 Why is battery recycling important? Recycling batteries is good for the environment! It keeps them out of landfills, where heavy metals (like lead, cadmium, zinc lithium and mercury) may leak into the ground when the battery casing corrodes, causing soil and water pollution. The City of Torrance and L.A. County offer free collection and drop-off programs for residents to get rid of unwanted batteries. PLEASE NOTE, to tape positive (+) end of batteries before taking to a collection site or event. Listed below are a few battery-recycling sites in the City. American Honda – 1919 Torrance Blvd. Visit CLEANLA.com for additional information and a complete list of permanent centers and upcoming events. Visit the LA County DPW Household Battery Collection Program website for more information. Lowes – 22255 S. Western Ave.
Lowes – 2700 Skypark Dr.
Home Depot – 24451 Crenshaw Blvd. Verizon Wireless – 24329 Crenshaw Blvd. Please contact collection sites for hours of operation and regulations. Visit Call2Recycle.org for more information on rechargeable battery and cellphone recycling.